Milk Yarn has obtained the “Oeko-Tex Standard 100” certification for ecological fibres. On the skin, it presents itself as particularly pleasant and comfortable, as the casein proteins have the characteristic to nourish and moisturize even the most sensitive skin. Fabrics made from milk yarn present lightness, softness, fluidity, permeability, freshness and brightness. Properties: Milk yarn presents itself with very regular fibres, that determine a good absorption of moisture, typical to that of natural fibres, and also a greater permeability of synthetic fibres. The discovery, made by the Italian engineer Mr. FERRETTI, dates back to 1935, when Mr. Ferretti extracted a fibre from casein; the milk protein. At first it was named Lanital, but later it was changed to Merinova. Sold by Snia Viscosa between 1937 and the end of the war, at the peak of economic sanctions following the halo-Ethiopian war. The absence of a carbon footprint and make it a natural and ecological fibre with sophisticated and unique qualities. Weighing at 10% less than silk and 13% less than polyester , milk fibre can be combined with other fine fibres to whom it gives its qualities, such as softness, brightness and thermal conductivity. On the skin, it presents itself as particularly pleasant and comfortable, as the casein proteins have the characteristic to nourish and moisturize even the most sensitive skin: this makes it an ideal material for the making of undergarments and sportswear, and especially female clothing. To achieve the benefits listed it is important that at least 20% of milk fibre is present in the fabric. Milk protein can only be distinguished from wool with the aid of a microscope, as they both have very similar characteristics; they both produce the same smell when burned, their surface doesn’t appear uneven but smooth and polished and both sustain damage when exposed to molds and rust. It benefits and stimulates the blood flow and is naturally sterile and antibacterial; the milk’s amino acids transferred into the fabric are a great and precious daily cure for the skin. The casein protein contains an impressive 18 amino acids for a total of about 30 to 34% that determine, upon contact with the skin, beneficial and salutary effects. 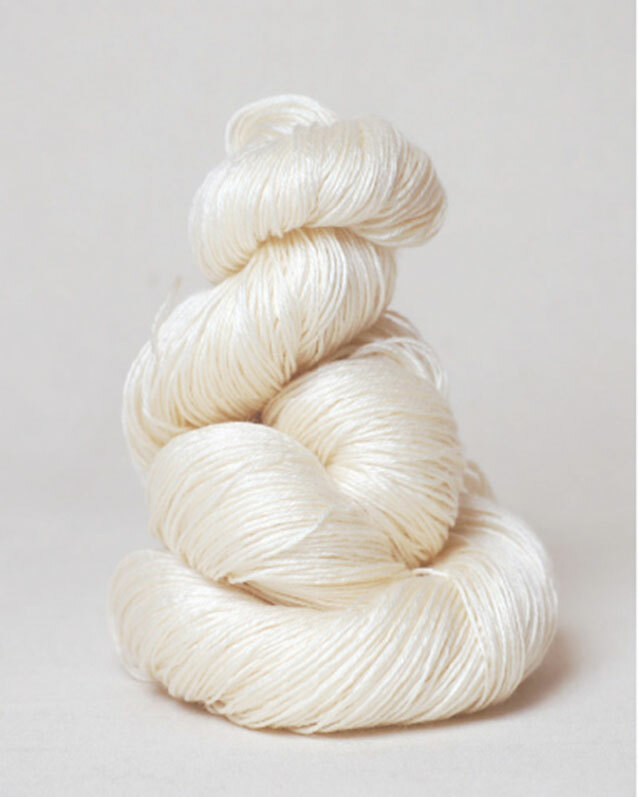 The wet spinning technology needed to make a milk yarn, employs a single solvent, characterized by the presence of zinc micro-ions, that after various treatments release zinc oxide; this is what gives the milk yarn its durability and antibacterial properties. Emilio Ricci has engaged in putting profit mindset in background, endorsing respect for his customers and for Mother Nature; this is the brand philosophy that gives origin to every choice.